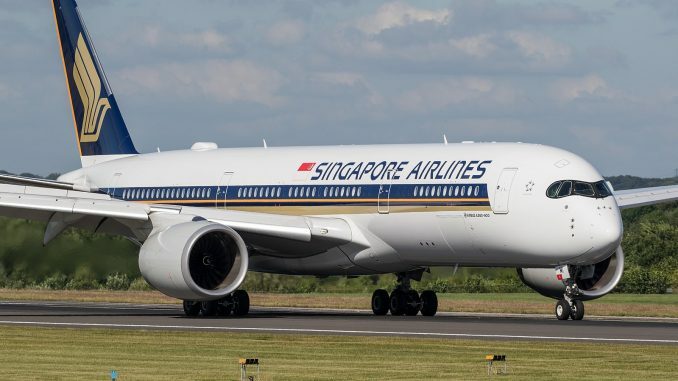 This week, on 11th October, Singapore Airlines relaunched its Singapore to Newark route (SQ22/21), and with it claimed the status of operating the world’s longest passenger flight. The 2018 relaunch of SQ22 is also the long haul launch of the brand new Airbus A350-900ULR. 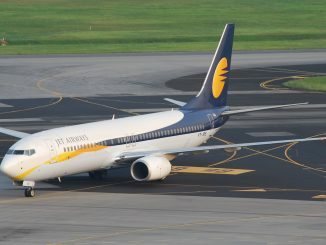 This aircraft is now the longest range passenger jet in the world, with a maximum range of 8,700nm/16,112km. Singapore Airlines operates the aircraft with 67 seats in Business Class and 94 in Premium Economy, and has a total of 7 ULR’s on order. Singapore’s flag carrier previously operated the route, which flies between Singapore’s Changi Airport (SIN) and Newark’s Liberty Airport (EWR), from 28th June 2004 until 23rd November 2013. At the time, Airbus A340-500 aircraft operated the route, configured exclusively with 64 Business Class and 117 Premium Economy seats. The flight spans an astonishing 8,287 nautical miles (15,348km) for an estimated flight time of 17 hours and 45 minutes. The Airbus A340-500 was capable of flying 9,000nm or 17,000km, and it was the longest range passenger aircraft in the world upon its introduction with Emirates in 2003. The Boeing 777-200LR has taken over from the A340-500 since it was first introduced with Pakistan International Airlines in 2006. The 777 has a smaller range than the A340, with 8,555nm or 15,848km, but is more efficient thanks to two, instead of four engines. From February 2017, Qatar Airways flight QR920 was the longest distance flight in the world until the relaunch of SQ22. Still operating from Doha (DOH) to Aukland (AKL), it is operated by a Boeing 777-200LR and covers a distance of 7,848nm / 15,534km. Qantas flight QF9 takes third place; a Boeing 787-9 Dreamliner operated service from Perth (PER) to London Heathrow (LHR) – a distance of 7,829nm / 14,500km. 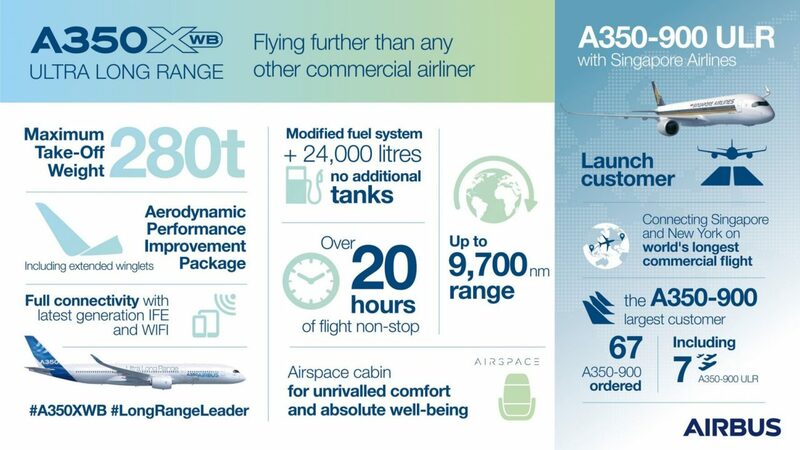 Interestingly, the differences between the standard Airbus A350-900 and the A350-900ULR lie everywhere except the fuel tank size. The fuel system itself is updated, which allows more fuel to be carried in the existing tanks. A modified venting system completes the fuel system changes. Other modifications were made to the weight limits. Maximum Zero-Fuel-Weight (the weight of the aircraft when fully loaded, but without fuel) has been reduced, along with an increased maximum take-off weight. These changes to the weight limits allow for the increased fuel quantities required for such routes. 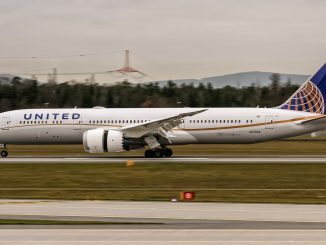 The ULR also has a slightly modified winglet. It has an increased height of approximately 50cm and increased sweepback. Although the new winglet (also called sharklet) was designed for the ULR, it is also an option available to standard A350 customers. This was first seen on Iberia’s first A350-900 which was delivered to the Spanish flag carrier in June 2018. A350-900s that were delivered with the standard sharklet cannot however be retrofitted with the modified version. Airbus has not yet released any official figures for the efficiency improvements of the new sharklet.